Are you looking for an experienced and aggressive law firm in Rhode Island to represent your personal injury, medical malpractice, wrongful death or workers’ compensation case? 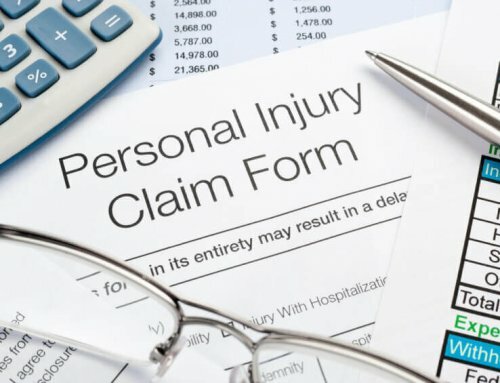 The Rhode Island Personal Injury Attorneys at The Law Office of Michael Campopiano represents clients successfully and brings them the justice they deserve. Over 10 years of combined experience create the powerhouse that is The Law Office of Michael Campopiano. We pursue cases large and small, and our top priority is protecting our clients’ legal rights. Established in 2007, The Law Office of Michael Campopiano has made it their core philosophy to provide clients aggressive advocacy and honest, practical solutions for all of their legal matters. We have stayed true to this philosophy, and have successfully represented thousands of clients in areas such as personal injury, motorcycle accidents, worker’s compensation, criminal law, family law, real estate, probate and estate administration, corporate disputes, business acquisitions, and small business consulting. 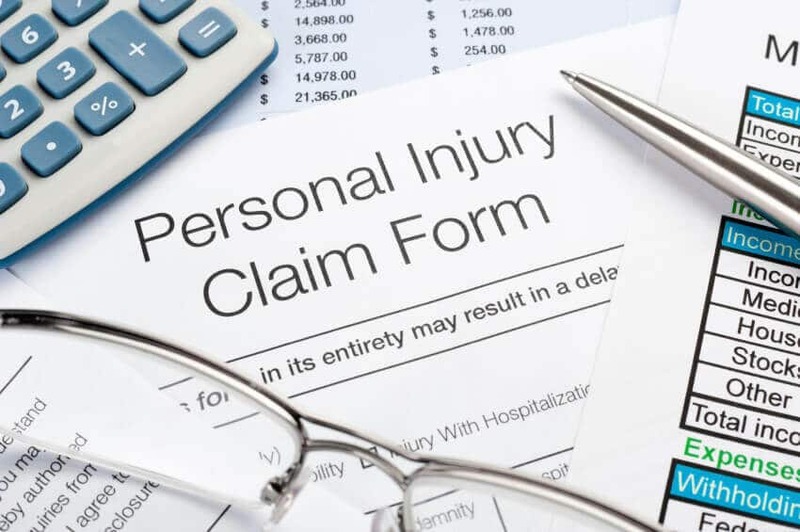 As your personal injury law firm, our Personal Injury Attorneys will provide you the representation you need if you’ve been injured physically or emotionally at the fault of another person, company or entity. We make sure to stay current with the laws and statistics released by the United States Department of Transportation. We specialize in tort law and will also explore your options for compensation on a civil level to defend your rights. 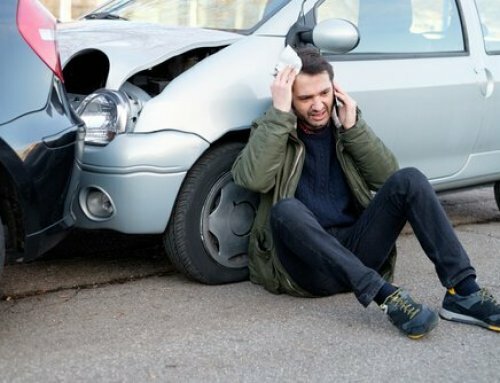 If you’ve had an accident at work, slip and fall incident, or been the victim of a car accident, we are ready to represent you. If you are seeking representation for your workers’ compensation case, we will make sure that you receive the wage replacement and medical benefits legally owed to you. 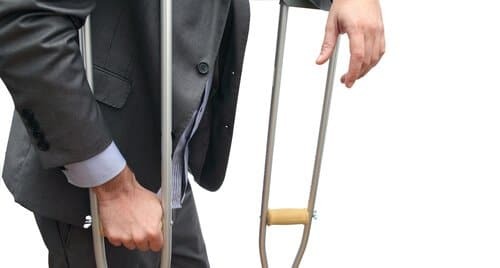 Workers’ compensation is supplied as a form of disability, health or in some cases life insurance after an incident in the workplace renders the employee unable to work or earn wages. 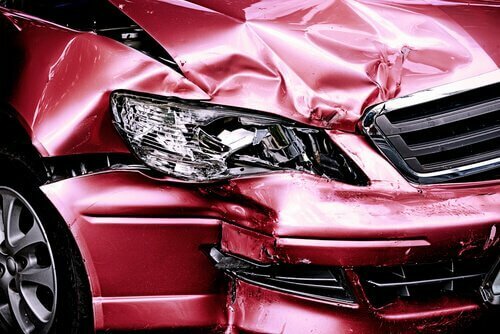 Let our personal injury attorneys guide you through the process, and help you make the best decisions for you and your family. In the instance of medical malpractice, you deserve to investigate your healthcare provider and hold them accountable if they have fallen below the accepted standard of practice in the medical community. Some of the first steps to take are contacting the medical professional involved, then contacting the relevant medical licensing board, finding out how long you have to file a claim, and obtaining a medical assessment to confirm your case has merit. We will help you decide if you should or should not consider an out-of-court settlement. If you or a loved one has been injured by a medical error, we can make sure that you are properly represented and protect your rights. 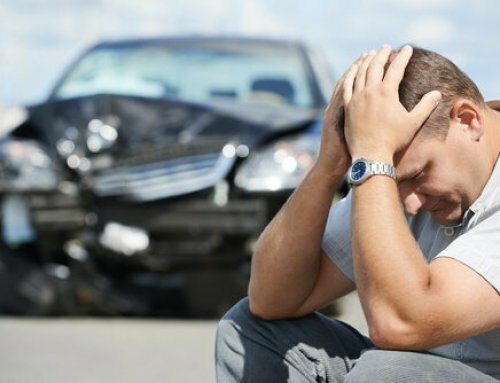 The Personal Injury Attorneys at The Law Office of Michael Campopiano represents clients in wrongful death cases. A wrongful death occurs due to the negligence or misconduct of another. 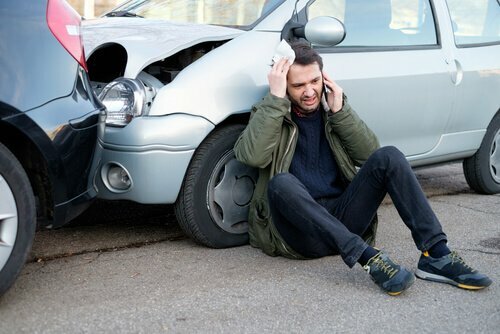 Wrongful death may arise as a result of medical malpractice, an automobile or airplane accident, occupational exposure to hazardous conditions or substances, criminal behavior or death during a supervised activity. We are here to defend you and your family’s rights during the disastrous circumstance of a wrongful death, and we will fight aggressively to bring you justice. 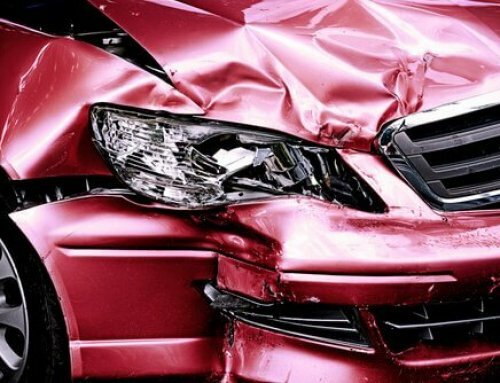 No matter what the case may be, The Rhode Island Personal Injury Attorneys at The Law Office of Michael Campopiano are here to provide you with the legal information you are seeking. We represent a broad spectrum of clients and handle cases of almost all types. Our practice spans over a wide area of the legal field and our many years of experience arm us with the skills necessary to provide you with knowledgeable and aggressive representation. 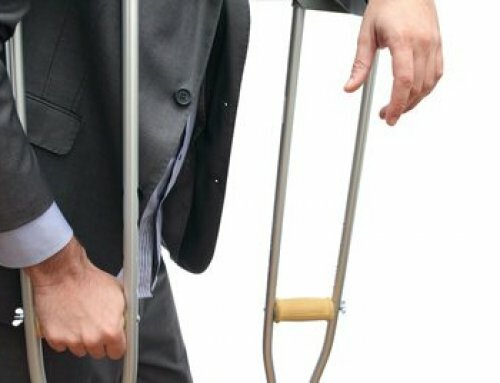 Contact The Rhode Island Personal Injury Attorneys at The Law Office of Michael Campopiano today for a free consultation at 401-288-3888. We are here to help.